Why is Getting a Quick Oil Change in Dubai So Important? Dubai arguably has one of the highest rates of car ownership in the world, with almost one car for every two residents. 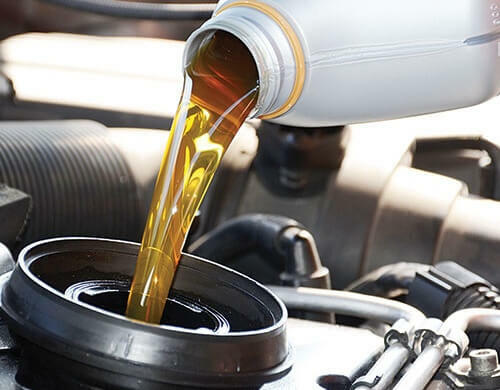 Preventive maintenance plays a big role in minimizing maintenance and repair costs of a vehicle and this is why motorists are always on the lookout for car oil change deals in Dubai. Fluids are the lifeblood of a vehicle. 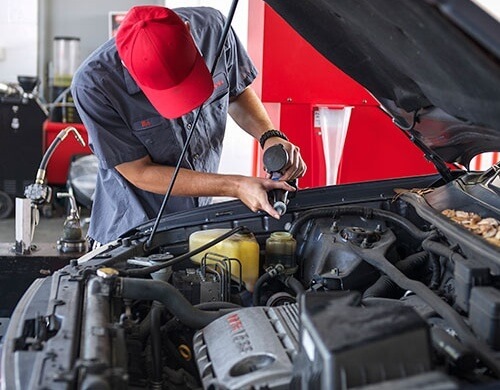 Checking the fluid levels and replacing them when needed can go a long way in preventing breakdowns and major repairs and increasing the life of the vehicle. Motor oil helps to cool, protect and clean the engine while lubricating it. 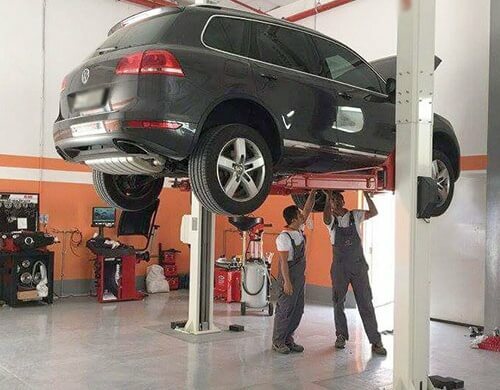 As an authorized mobil 1 lube/oil service center in Dubai, our services include oil top-ups in addition to 5,000, 10,000 and 15,000 km oil change service. 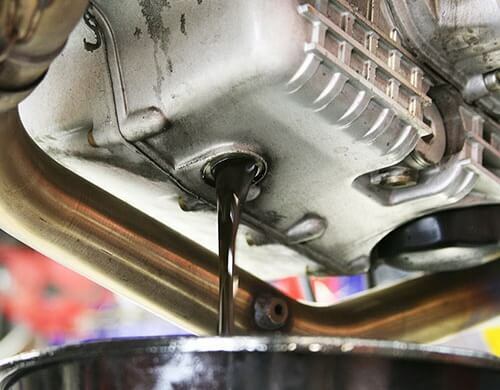 As part of the oil change service, we keep an eye on coolant, transmission oil and differential oil levels and replace air filters if needed to keep the engines functioning at their best. As spark plugs age, motorists will experience issues with starting the engines, engine misfiring and engine surging. We test and replace spark plugs to help you get the best out of your vehicle. Orange Auto is indeed one of the best places to get a quick oil change done. We offer not only vehicle oil change service but also oil filter change and spark plug replacement service. We have partnerships with leading oil companies like Mobil1. In addition to offering oil change services for vehicles like sedans and SUVs, we also offer oil change for truck or bus.